Along the journey of our life we encounter people who appear to have better lives than we do. Perhaps they have more money, a more lucrative career, or a higher socioeconomic status. If we compare ourselves with them we may grow discontent about our own stations and desirous of the possessions of others. Envy is characterized by desire, along with gluttony, lust, and greed. Envy and jealousy are similar but envy is a more intense manifestation. Both involve discontent with one’s own traits, status, or possessions. As gluttony is the desire for food, lust the desire for sexual pleasure, and greed the desire for wealth, envy is a desire for the possessions of another. However, it is not only the desire for these things, but also a deep negative feeling over another’s achievements. 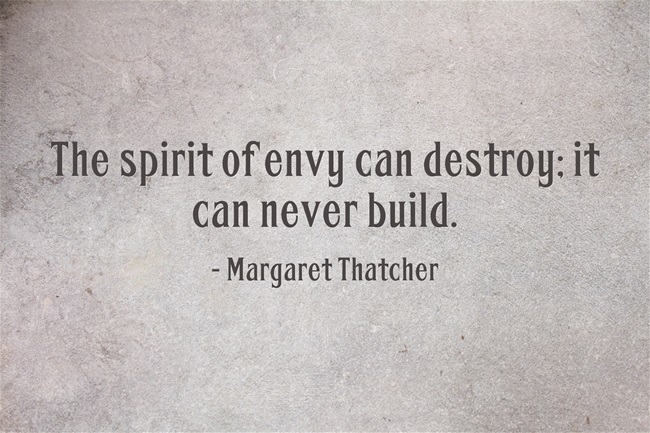 To envy is to resent somebody else’s good so much that one would like to see it destroyed. 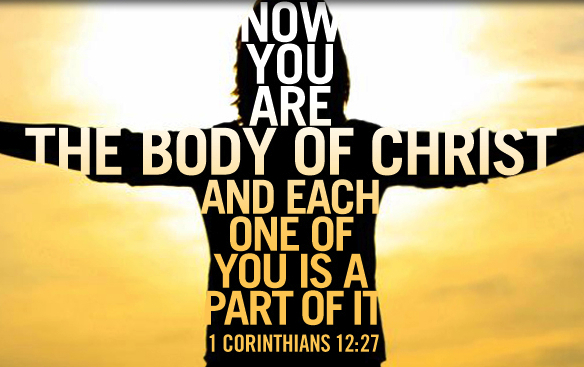 Envy and jealousy are bad qualities, especially for one who has a relationship with Christ. Being envious of others, especially those who reject Christianity, indicates that one does not fully understand what it means to be a child of God. Wealth, fame, and power in this world cannot compare to the riches in the kingdom of heaven, ”for what shall it profit a man, if he shall gain the whole world, and lose his own soul?”(Mark 8:36). Up to this point we have considered what envy really is, and it’s relationship with jealousy and the other vices. We also touched on why Christians in particular should avoid being envious. Next we will look at more Biblical teaching about envy, and ways we can use this wisdom to prevent envy from creeping into our hearts. As a capital vice, envy leads to additional sinful behavior. Left unchecked, envy can lead to disastrous results, “You desire and do not have, so you murder. You covet and cannot obtain, so you fight and quarrel. You do not have, because you do not ask. You ask and do not receive, because you ask wrongly, to spend it on your passions.” (James 4:2-3) This is not to say that envious thoughts or behavior will drive us to steal, fight, or murder, but the danger is still there. It is nevertheless a step in that direction. 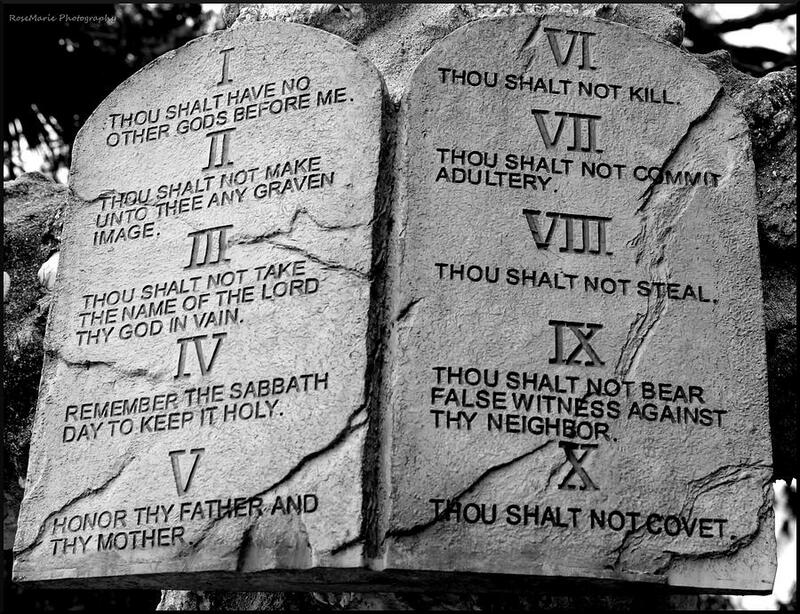 The Ten Commandments tell us directly that we shall not be envious, “You shall not covet your neighbor’s house; you shall not covet your neighbor’s wife, or his male servant, or his female servant, or his ox, or his donkey, or anything that is your neighbor’s” (Ex.20:17). Consider the story of Cain and Abel. The sons of Adam and Eve brought offerings to the Lord. Cain brought the Lord an offering of fruit from the earth and Abel brought the firstborn from his flock. The Lord favors Abel’s sacrifice, and gives Can some stern instruction. Later on Cain leads Abel to the fields, where he murders him. 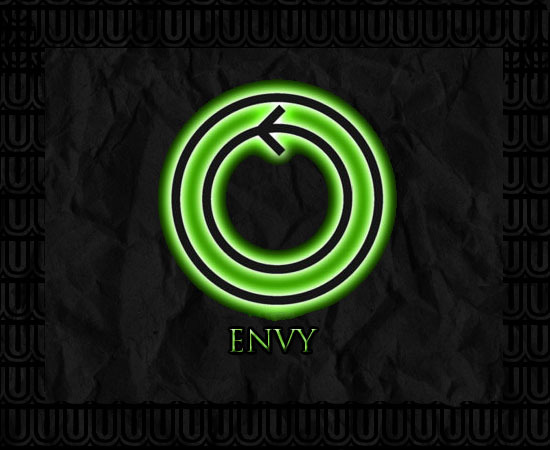 Envy, along with anger, is thought to be the motivation behind Cain murdering his brother. Even though Cain and Abel lived thousands of years ago, the heart of man has not changed. God may choose to bless a person with wealth, intellect, or a good personality. However, some become envious, even bitter towards this person. Why? Because they have been given many good things. What if this was your brother or sister, or mother or father? Wouldn’t you rejoice in the blessings given to them? If you can’t revel in the goodness of God, then there is something wrong in your heart. Similarly, if you cannot weep with a man who loses everything, there is something wrong in your heart. Christians of all people should rejoice when God pours forth His goodness on others because Christians know that God first poured out mercy and goodness to them while they were still a slave to their sin. From this passage we can discern why envy has no place in a Christian heart. There is honor in each role, and each role has a purpose in the whole. Sometimes our roles change, or turn out to be something we did not expect. But all along the way, God is with us.